I've been into classic cars for quite some years now. 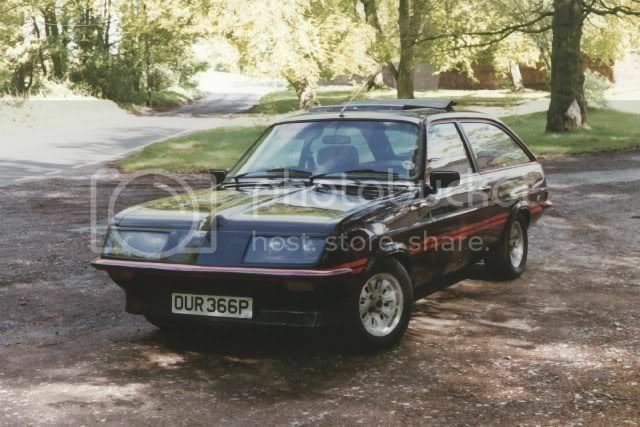 Back when I was running my first car, a Vauxhall Viva 2-door saloon, I bought a Firenza 2300 Sport SL with the intention or either restoring it, or perhaps transforming it into a Droopsnoot or "Old Nail" lookalike. Some work was done, but it was mainly dismantling with the result that the car was stripped for spares, and the shell scrapped, many years ago. Since then, I've had a few other cars, some of which I still have. When I bought the Sportshatch, it arrived with non-standard steel wheels which had originated on an early BMW. Not only did these not suit the car, they weren't even the correct size! 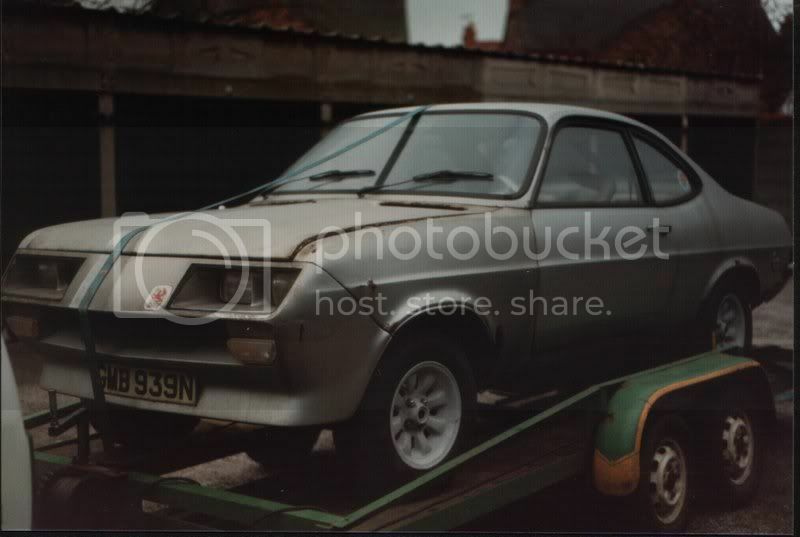 A local Vauxhall dismantler (Rallyspares) offered me a set of wheels, instead I bought the car they were on as a "project", unfortunately the bodywork looked too far gone to rebuild, so the shell was scrapped. 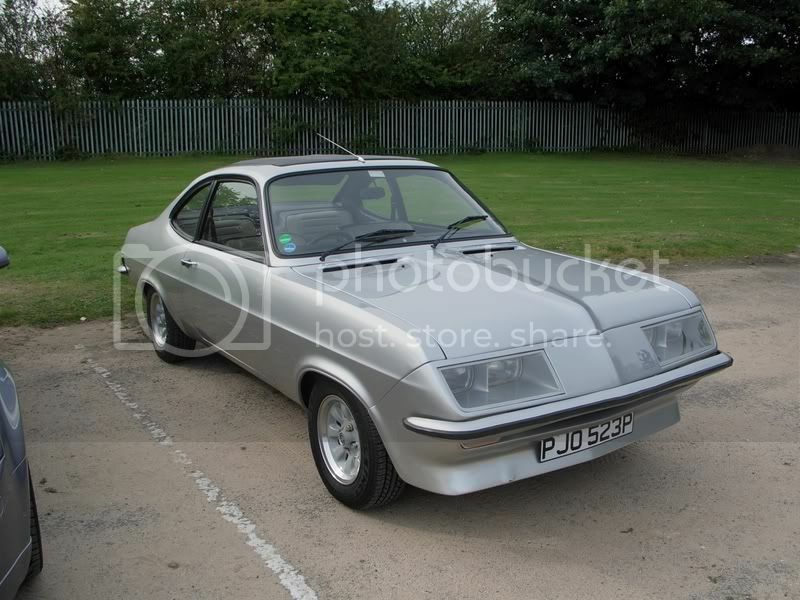 I bought a HP Firenza, again as a road car, which I still have and is featured on this site in some detail. 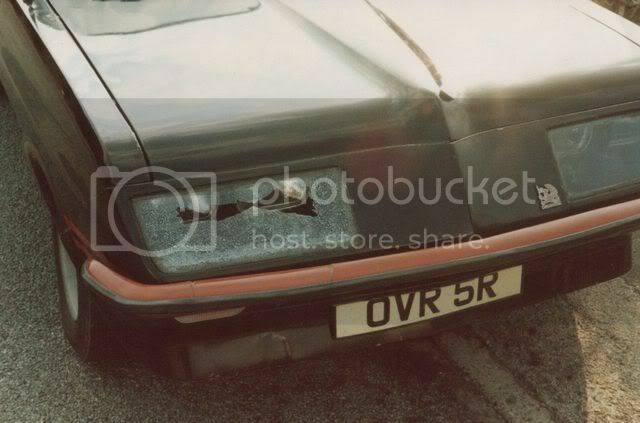 When I bought it, the bodywork was in poor condition but it ran very well. Again, I took it off the road to do a proper restoration on it, which eventually was completed in 1998. When the HP Firenza was in storage, I bought another Sportshatch, this time a modified car with higher performance engine and stiffened suspension. After a couple of years running every day, again it was stored and used only for classic car shows in the summer months. After recommissioning for a new MOT during Summer 2008, the car was sold back to its previous owner who has exported it to join him in Australia.